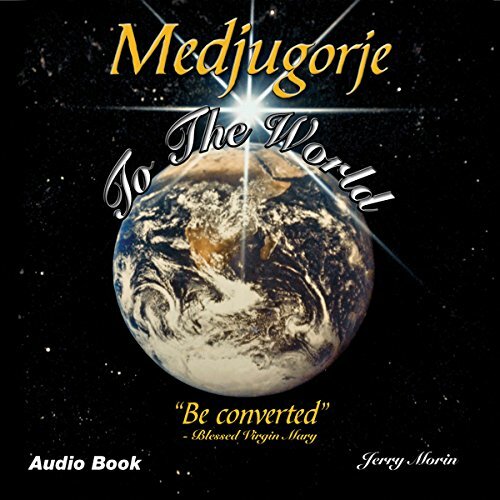 Zeige Ergebnisse von "Jerry B. Morin"
The conversion power of Medjugorje is displayed by Jerry Morin's remarkable story Medjugorje to the World: "Be Converted". Epilogue by Fr. Petar Ljubicic, O.F.M - the priest chosen by the visionaries to reveal the secrets to the world, in advance, at the appointed time.